Home Health & Nutrition Know Your Fish: Which Ones Are Safe to Eat Raw? Know Your Fish: Which Ones Are Safe to Eat Raw? Who doesn’t love sashimi! 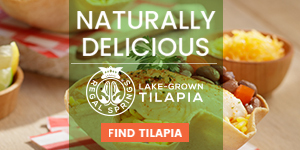 It’s a healthy, fresh way to eat fish and get your daily dose of protein and Omega-3s. It’s become so popular in North America that many home chefs are making sushi in their own kitchens. However, there are some types of fish that shouldn’t be eaten raw, as they could make you sick. 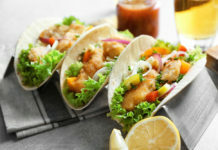 We’ve rounded up the most popular types of fish to let you know which ones you can enjoy raw and which ones you should throw on the grill before eating. 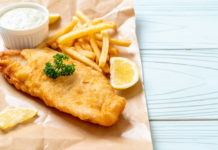 Food and Drug Administration regulations in the United States require fish to be frozen before being served raw in order to kill parasites. Because of this, always double check with your fish monger when purchasing to make sure the fish you have selected is safe to eat raw. 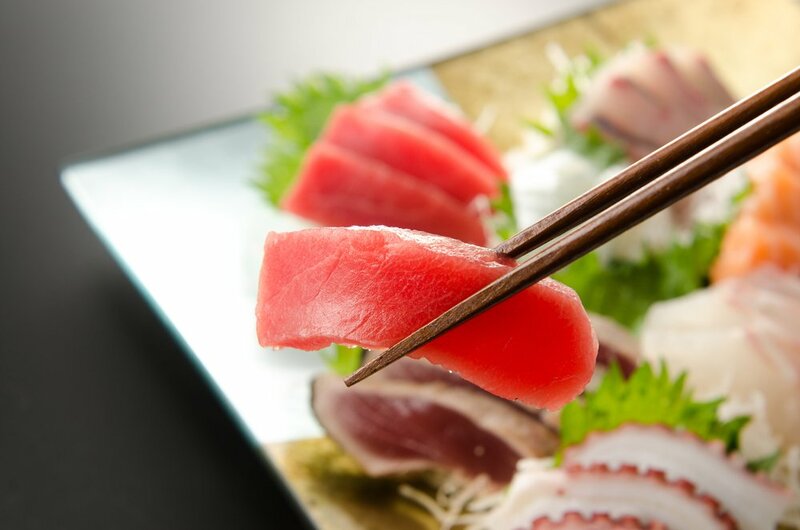 Sashimi, sushi and other raw fish dishes made from safe protein sources are both delicious and healthy. Now that you know which ones are safe to eat raw, enjoy making your own sushi dinners!